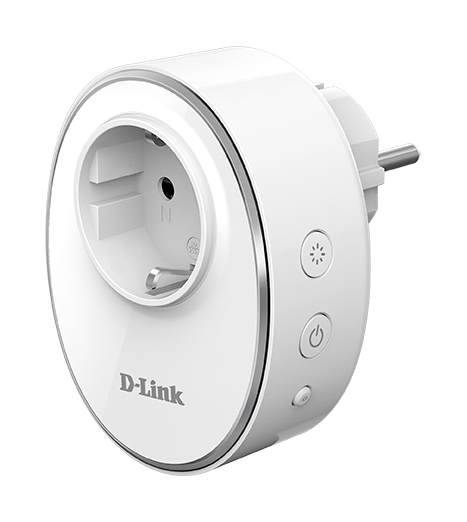 The mydlink Wi‑Fi Smart Plug allows you to connect any home appliance with your Wi‑Fi and control it from your phone or tablet through the free mydlink™ app. 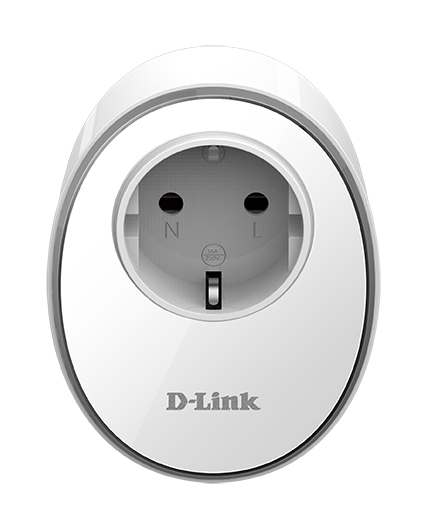 Switch your things on or off, and automate any appliances to conveniently work around you. Wake up to the scent of brewing coffee, switch anything on from your sofa, or know your dinner’s cooked before you’re home. Create one-touch routines and recipes to automate your smart home. Never reach for those out-of-the-way sockets again. Control lights in a room. Turn everything off when you sleep, and automatically set lights to turn on earlier during the darker winter months. See your appliances switch on instantly with one tap of your phone. Help your wallet and the environment by having devices switch off completely when you step out the door. 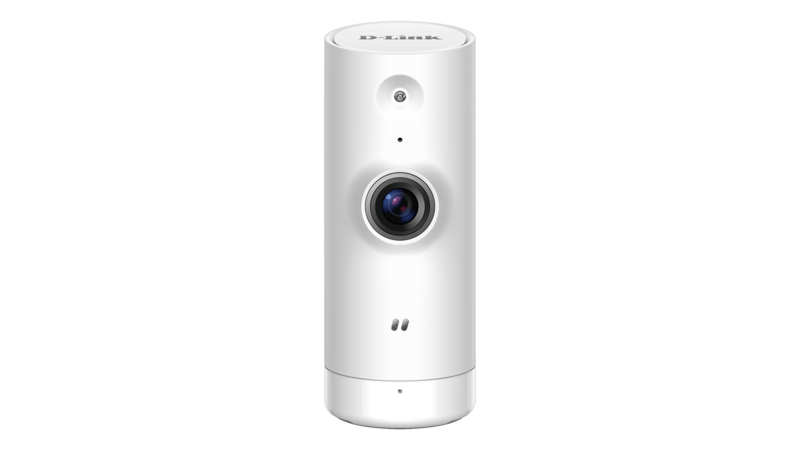 Schedule your smart home gadgets to automatically get the housework done before you’re home. No more wondering if you left your curling iron on. 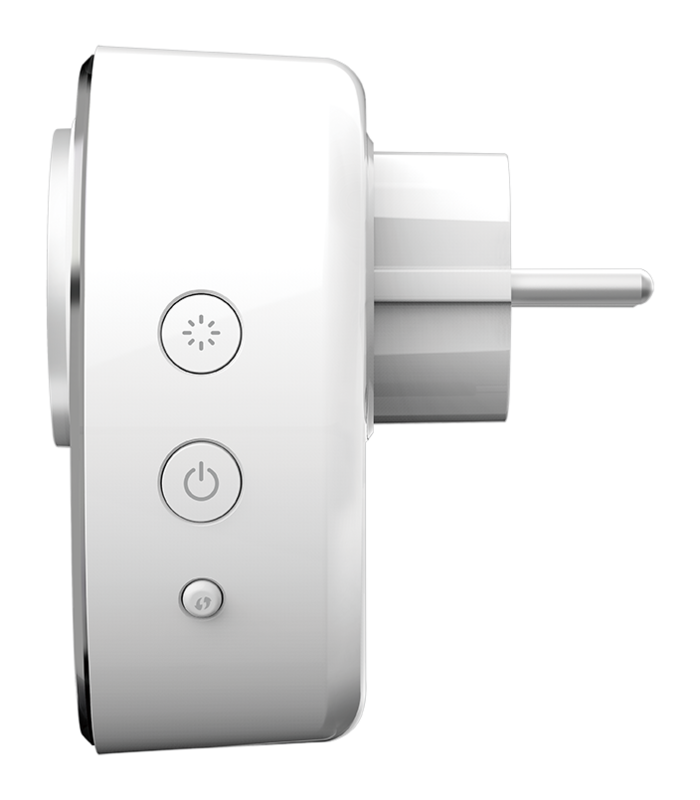 See the power status of each socket and turn any off with a touch of your phone. Set schedules to make it look like you’re home while away or on holiday. 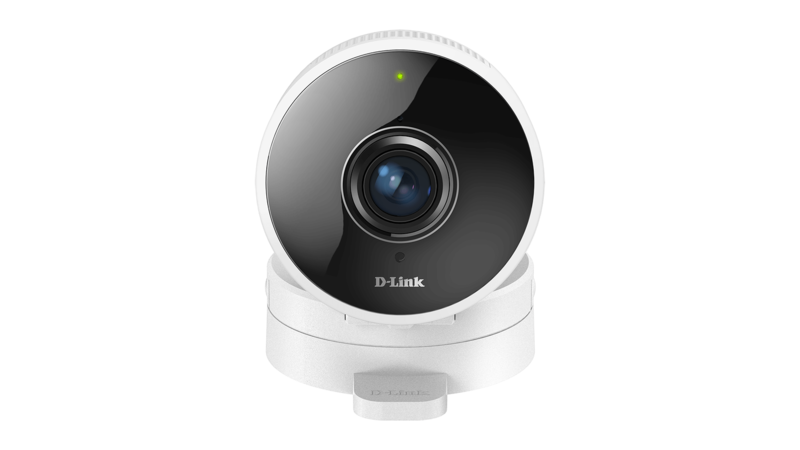 Get an instant notification and turn your lights and radio on when your mydlink security camera detects someone. Created to be a neat and discreet fit in your home. The built-in visual light ring can act as a power indicator, a night-light, or it can be completely turned off. Plug it in an outlet. Add it to your account using the free mydlink app. Done. 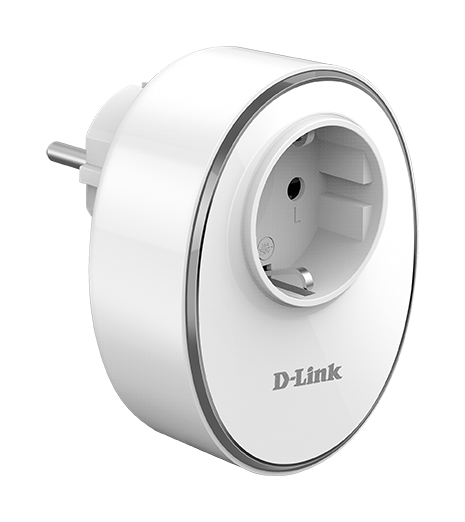 Connect your home to a growing number of smart home devices that work with the mydlink™ app on your phone or tablet. Keep an eye on your home when you're away, save on your electricity bill by controlling your energy balance, set your lights to turn on when it gets dark. 2. 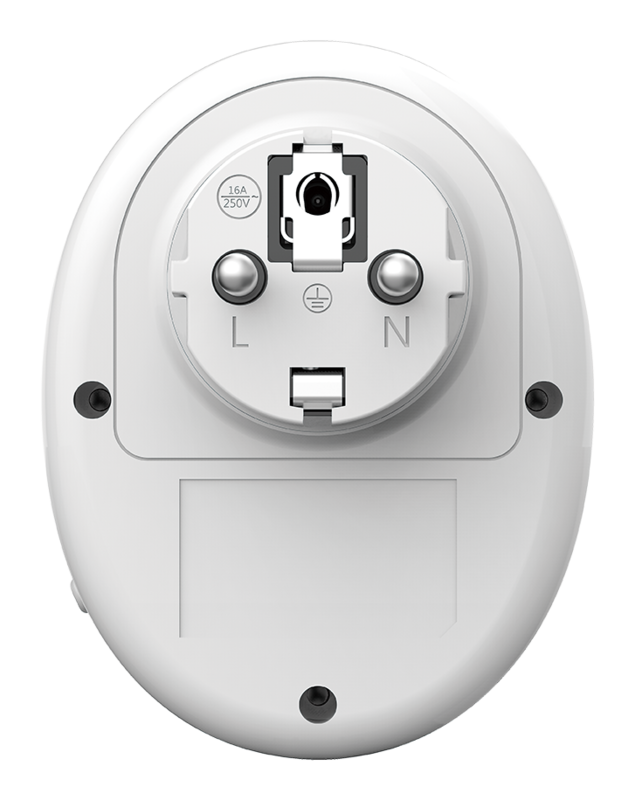 Maximum wireless signal rate derived from the IEEE 802.11ac and 802.11n standards specifications. Actual data throughput will vary. Network conditions and environmental factors, including volume of network traffic, building materials and construction, and network overhead, may lower actual data throughput rate. Environmental factors will adversely affect wireless signal range.